Fire in the forest! For many people, this is cause for alarm, but not for Fire Management Specialist, Alex Belote, of Wildland Restoration International. 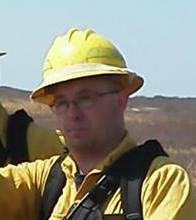 With eleven years of professional experience both fighting fire and promoting it, Alex is calm and collected when the woods are ablaze. He has fought fire in western states and Alaska as part of a well-trained cadre of wildfire suppression experts – an elite hotshot team. Most recently, his work has been in prescribed fire – that is, using fire as a management tool in fire-adapted ecosystems – across the eastern states and in the coastal Pine Barrens of eastern Massachusetts. Historically, the Pine Barrens is no stranger to fire. First Native Americans and then European settlers purposefully used fire to produce a mosaic of habitat types and ages to support wildlife to hunt and specific plants to collect and utilize. One of the dominant trees, the pitch pine, produces a percentage of cones that require the intense heat of fire for the seeds to be released. In the absence of fire, a dangerous amount of dead and downed wood and dense brush accumulates – a catastrophic fire waiting for ignition. 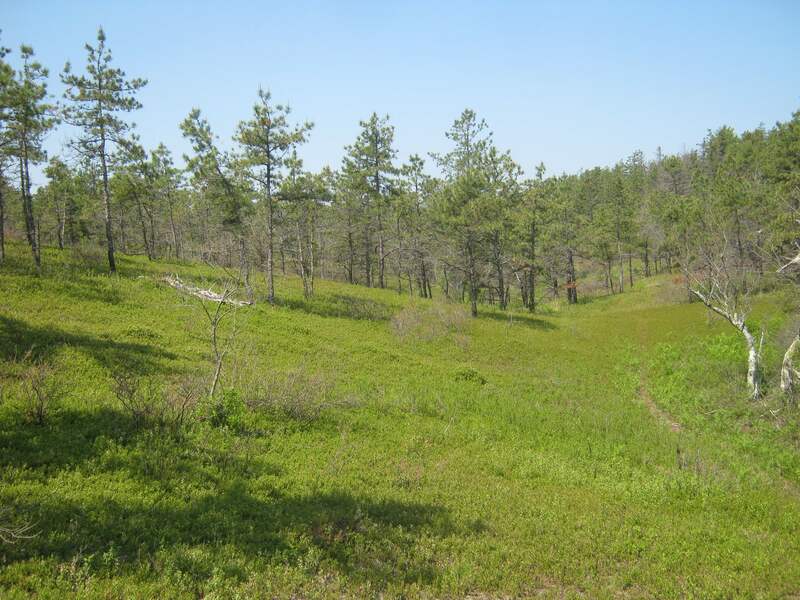 Also, without fire to prevent ecological succession, the many rare or unusual plants and animals that rely on Pine Barrens lose their homes as plant communities change. 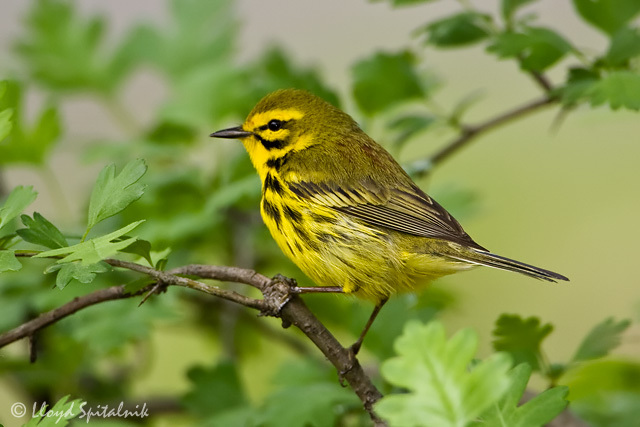 The Prairie Warbler lives in shrubby habitat like the Pine Barrens. Photo by Lloyd Spitalnik. Join Alex on Wednesday, July 23 at 7:30 p.m. to explore the fire history of the southeastern Massachusetts Pine Barrens. His presentation will include dramatic pictures and details about large wildfires in the area in the 1900’s. You will also learn about plants and creatures, such as the beautiful Prairie Warbler and the uncommon Barrens Tiger Beetle, which lives only in this fire adapted landscape. Additionally, Alex will address the importance of managing for early successional habitat in the Pine Barrens and explain the various management tools and techniques that are being used, highlighting specific projects that are underway in Southeastern Massachusetts. His talk will be held, appropriately, at the Southeastern Massachusetts Pines Barrens Alliance Community Conservation Center at 204 Long Pond Road in Plymouth. This is the sixth and final presentation in the series: Making Waves in Coastal Conservation, which features up and coming experts using new technologies, innovative ideas and recent research to conserve and manage natural resources in the coastal areas of southeastern Massachusetts and beyond. As space is limited, please pre-register (and view directions) by clicking here. After a prescribed fire in Myles Standish State Forest, plants benefit from an influx of nutrients and light. Photo by WRI.